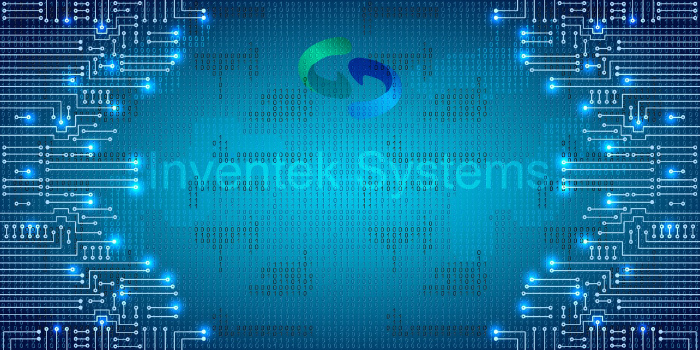 Inventek Systems is a US-based company and a market leader in Wireless and Internet of Things (IoT) Connectivity solutions focused on hardware and software solutions for WiFi, Bluetooth, BLE (SMART), Near Field Communication, GPS and Antennas. We provide a wide range of standard and custom embedded options ranging from low cost system-in-a-package (SiP) products to modular based custom solutions. We provide complete services from architectural consulting to full hardware and software custom design for cost effective high volume manufacturing. Our expertise in connected modular solutions positions us as the premier leader in market competitive system solutions across a wide range of Consumer, Industrial, Embedded & Military based applications. Inventek’s Connectivity offering and IoT cloud ready solutions are enabling customers around the world to “get connected” with minimal design effort. Inventek corporate headquarters is located in Massachusetts and manufactures products in the USA, Philippines, China and Taiwan.